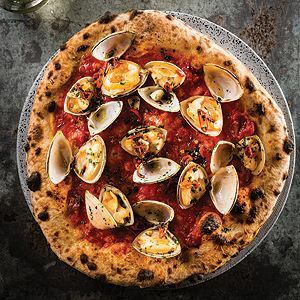 "I've chosen to use a non-traditional fish for this recipe because I wanted something readily available that wouldn't compromise the authenticity of the dish. 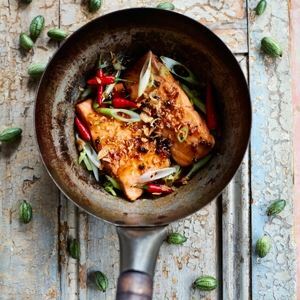 For me, salmon works wonderfully as the meat is perfectly moist with a firmer texture than white fish, and of course it's absolutely delicious!" ~ Thuy Diem Pham. Place the salmon fillets in a bowl, add the ingredients for the marinade, and mix together well. Leave to marinate in the fridge for 3 hours. Take out of the fridge 30 minutes before cooking to allow the salmon to come to room temperature. Lightly scrape the marinade from the salmon. You are aiming to remove all the bits in the marinade without removing too much of the marinade sauce. Leave the salmon to one side and reserve the marinade for later use. Heat the oil in a saucepan over a medium heat until it reaches 160°C. An easy way to tell when the oil is ready is to place a wooden chopstick into it – when bubbles form on the surface of the oil it is ready. Add the green peppercorns and stir-fry for 1 minute. Place the salmon, skin-side down, into the pan and cook for 3 minutes until the skin is crisp. Flip the salmon over and pour in the marinade and coconut water. (Avoid pouring onto the salmon skin, otherwise it will lose its crispiness.) Keep the pan on the heat for a further 4 minutes until the salmon becomes sticky and golden in colour. Keep the ingredients moving during this process, as you don’t want them to burn, but avoid moving the fish as this could cause the fillet to break apart. Now you are ready to serve. Carefully transfer the salmon to bowls with a little of the cooking liquid. Sprinkle with the spring onion, chillies and shallots. 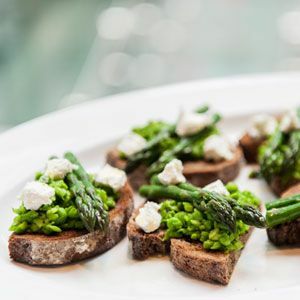 This dish is best served with rice and/or a side of vegetables. 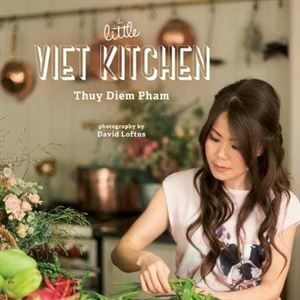 Credits: The Little Viet Kitchen by Thuy Diem Pham is published by Absolute Press ($39.99) Out now! 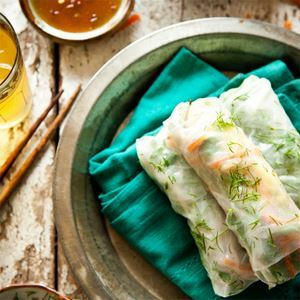 Aka summer rolls, these bites are perfect for a fresh fix in the warmer weather.